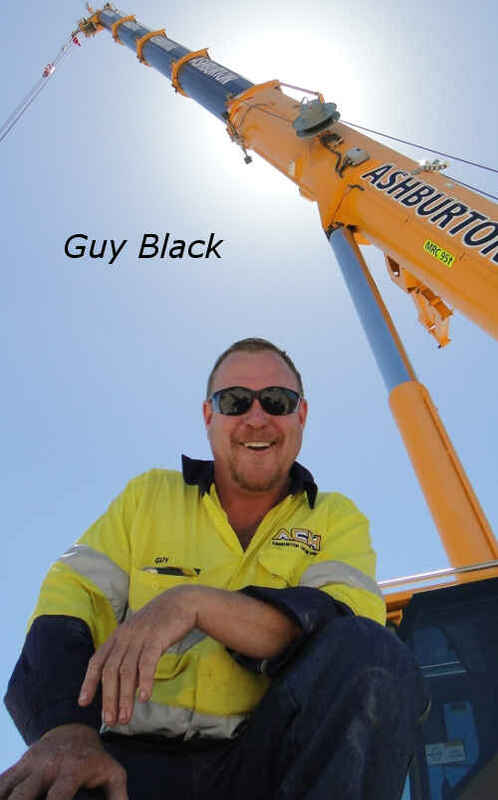 Guy Black is the hands-on executive managing director of Perth's leading crane hire business: Ashburton Crane Hire in Perth Western Australia. 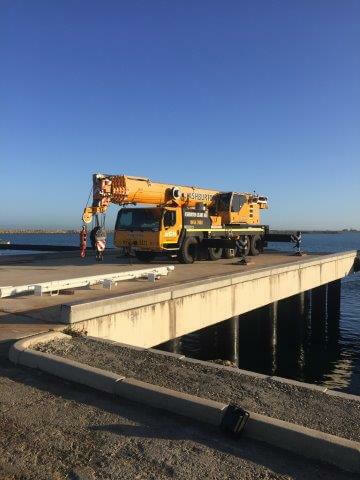 Guy has 26 years experience in the crane hire industry in Western Australia. 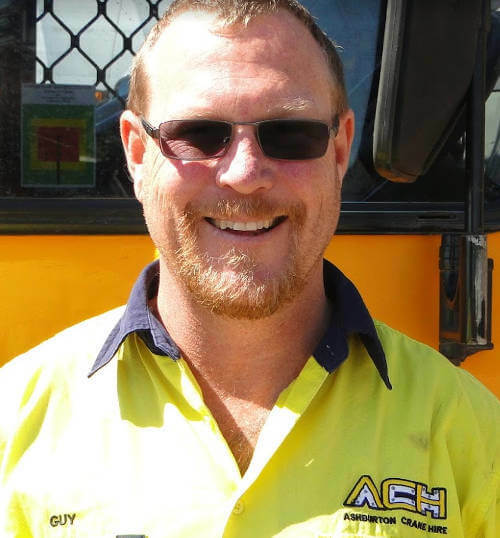 His father, Bill Black established Onslow Crane Hire in the Pilbara region of Western Australia in 1989. 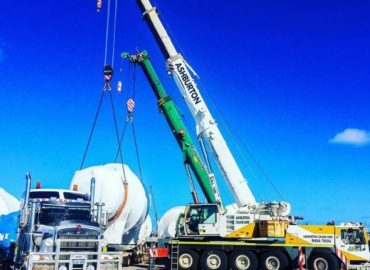 Guy gained valuable experience working for his father for 10 years before working heavy lift with Lampson Cranes and Monadelphous projects. 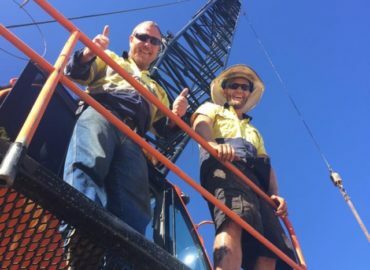 With an unblemished safety record, affordable can do, innovative, hands-on, great customer experience commitment, Guy has been driving the Ashburton Crane Hire company to be the best crane hire company in Perth Western Australia. Guy Black is friendly and for sincere business esquires, very approachable and responsive. If he's out managing a crane lifting project and can't answer his direct phone number, try leaving a message at the Ashburton Crane Hire office where the Crane Operations Manager James or office manager Deb is sure to pass on your expression of crane hire interest or crane hire project request for information.